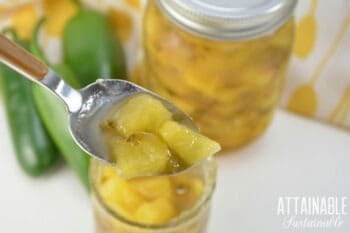 This pineapple jam recipe with jalapeño peppers is the perfect accompaniment to chicken and fish. Plus? It’s a breeze to make! Somewhere between sweet and savory, there exists another flavor profile.Shall we call this flavor sweevory? Saveet? Nonsensical words aside, the marriage of sweet and savory flavors awakens virtually any dish and adds creativity to even the simplest snack. This pineapple jam recipe is a perfect example. Fruity and spicy flavors play well together, and the pairing of pineapple and jalapeño is especially harmonious! Pineapple seems more than happy in all kinds of savory meals. In this pineapple jam recipe, the tropical, syrupy sweetness offsets the green, hot pungency of the jalapeños, elevating both flavors to something complex and enjoyable. While it would be a stretch to qualify any jam as healthy, pineapples are packed with vitamin C and manganese. They’re also high in fiber and bromelain (an enzyme associated with reduction in pain and inflammation). Jalapeños are also abundant in vitamin C and offer capsaicin, which is associated with anti-inflammatory and pain relieving properties. So while the addition of sugar may negate some of the health benefits of these fruits, the jam itself isn’t entirely devoid of nutrition. As pineapple (and jalapeños, for that matter) is considered low in pectin, you’ll need to add pectin to ensure a good set to your jam. I prefer to use Pomona’s Pectin for all of my jams. For canning safety, all water bath canned foods must have a pH of less than 4.2. Thanks to the high acid content of the pineapple, this recipe registers well under with a freshly calibrated pH meter. In order to have enough pineapple for this recipe I used two small pineapples, peeled, cored, and chopped. Roughly three large jalapeños provided me with the needed half cup of peppers. Preparation of this pineapple jam recipe is quick and easy. 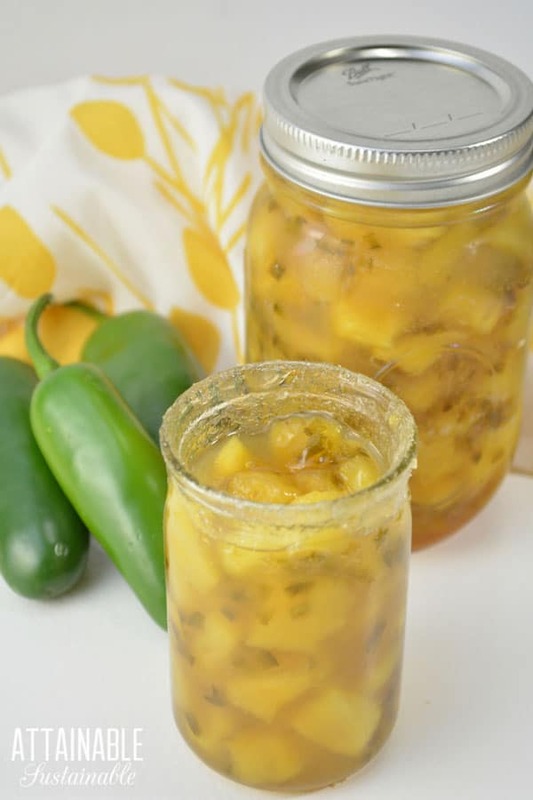 This pineapple jalapeño jam recipe complements a variety of meals. Mixed into ground turkey or pork, it lends a distinctly tropical flavor to meatballs. I have mixed this jam into cream cheese and shrimp to fill phyllo “cigars,” and I am dying to pour a jar over fresh goat cheese for slathering onto crunchy rye crackers. ★ Did you make this pineapple jam recipe? Don’t forget to give it a star rating below! Sweet and spicy, and a little sassy, this pineapple jam will brighten up cold winter days after you preserve it. In a large saucepan, combine pineapple, jalapeños, and calcium water. Over medium heat, bring to simmer, stirring frequently. Cook until the pineapple softens and takes on some translucency, about 20-25 minutes. Meanwhile, mix the sugar and pectin together in a small bowl. 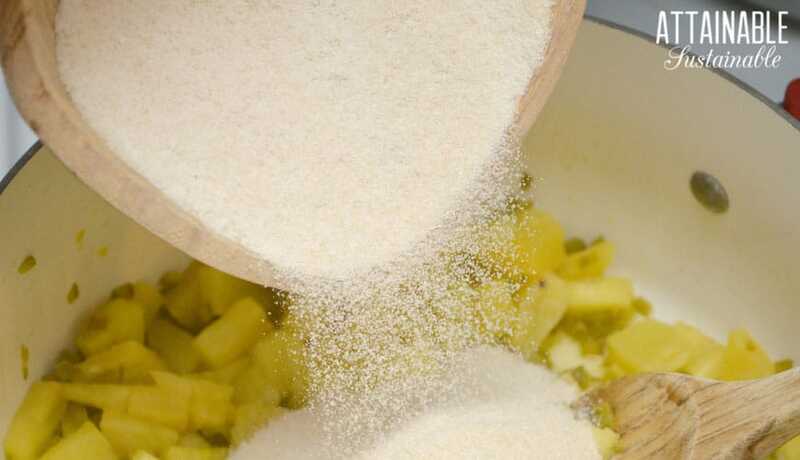 When the pineapple mixture is adequately cooked, add the sugar/pectin mixture to simmering fruit and stir until completely dissolved, about two minutes. 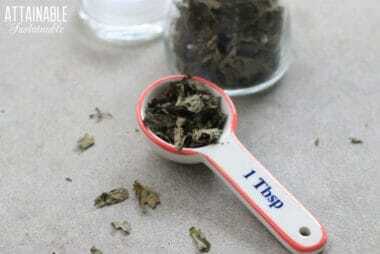 Ladle into sterilized half-pint jars leaving at least ¼” headspace. Wipe rims clean, and place prepared lids and rings onto jars finger-tight. Process in a water bath canner at a full rolling boil for 15 minutes. After processing, remove jars from canner and allow to cool on a towel for 24 hours. Before storing, check for seal. Sealed jam will keep for a year in the pantry; store opened or unsealed jars in the refrigerator. 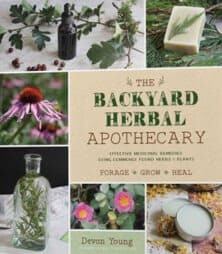 Be sure to check out Devon’s book The Backyard Herbal Apothecary. In it, she introduces readers to the medicinal plants lurking in plain sight. Learn to identify, grow, and harvest 50 common medicinal herbs from your landscape. The herbal profiles detail the benefits of each herb, and you’ll discover how best to use each type of plant material in recipes for DIY items like salves, syrups, tinctures, and infusions. 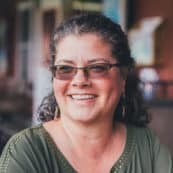 Devon Young is the founder of the website NittyGrittyLife.com where she writes on herbalism, foraging, homesteading and cooking from scratch, and the author of The Backyard Herbal Apothecary (April 2019). Devon has a degree in Complementary and Alternative Medicine from the American College of Healthcare Sciences and devotes much of her time to speaking with clients and making herbal remedies. When not tending to her duties as an herbalist, author and blogger, Devon can probably be found gardening, dreaming about gardening, or asking for obscure plants at gardening centers. 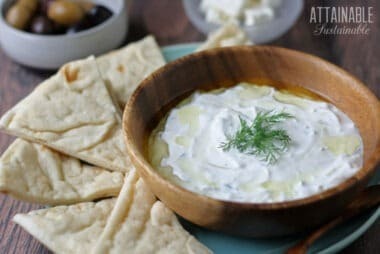 Would canned pineapple work in this recipe? Devon says: No, as it would tinker with the recipe acidity and I wouldn’t be comfortable with canning safety.